Howmans Gap Alpine Centre is a group accommodation/program venue (camp), located 4km from Falls Creek Resort in North East Victoria. Howmans Gap can accommodate up to 208 people and operates all year round. 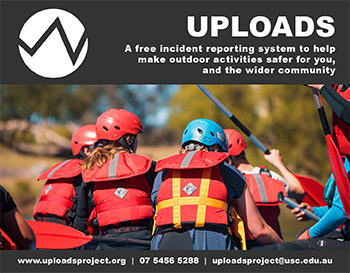 The camp delivers residential outdoor education programs to primary and secondary school groups during school terms and camping experiences to variety of community, sporting/recreation, family and cultural groups during school holidays and weekends. It also offers accommodation to families and independent travellers during the winter months and special events. The Administration Officer role will undertake duties required to ensure the office and associated administration functions are carried out effectively and efficiently. You will take responsibility for the processing of general camp administration, payroll and accounts. Importantly, the administration officer will demonstrate high levels of customer service and be committed to the YMCA core values of honesty, respect, responsibility and caring in dealings with all clients and fellow staff. Please apply with your CV and cover letter to warren.sanders@ymca.org.au. Applications close April 28 2019.